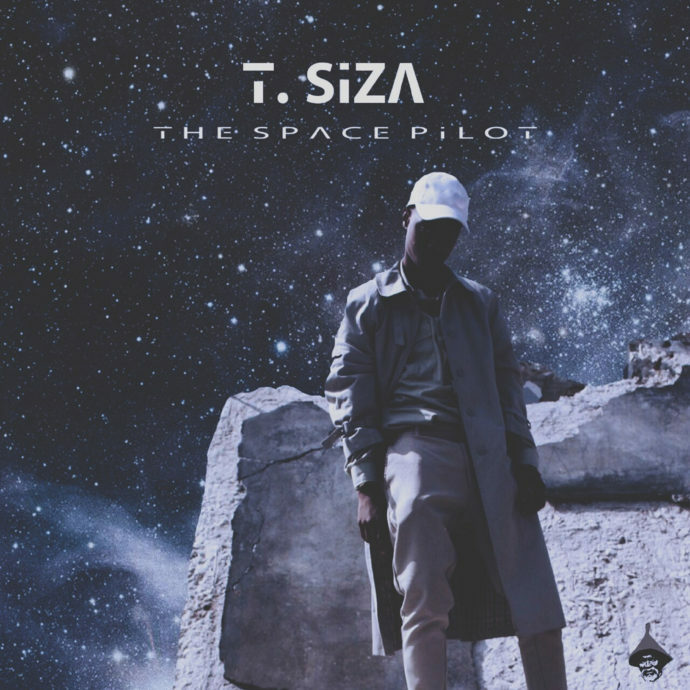 Super Black Tapes are back with t. Siza’s new mixtape ‘The Space Pilot’. t. Siza shows off why he is South Africa’s answer to Techno and Future Dance music, experimenting an impression blend of groovy percussion, Techno synths and beautifully crafted beats. The mixtape features his hit single ‘Astro Astro’, a mysterious yet groovy tune, which will give off the perfect beach vibes this summer. Established in 2012, Super Black Tapes is a musical art gallery. The label describes each song released as if it were painting. Each painting is carefully chosen to further perpetuate the sonic identity, the philosophy and the ideals of Super Black – to maintain and share a high standard of musical creativity that inspires many around the world. t. Siza is 21 years old and is currently based in Johannesburg South Africa. Siza continues to put innovation at the forefront of his productions, having been featured on previous compilations on Super Black Tapes and Roots Go Deep. There are plenty more projects to come from t. Siza this year so stay tuned for more!